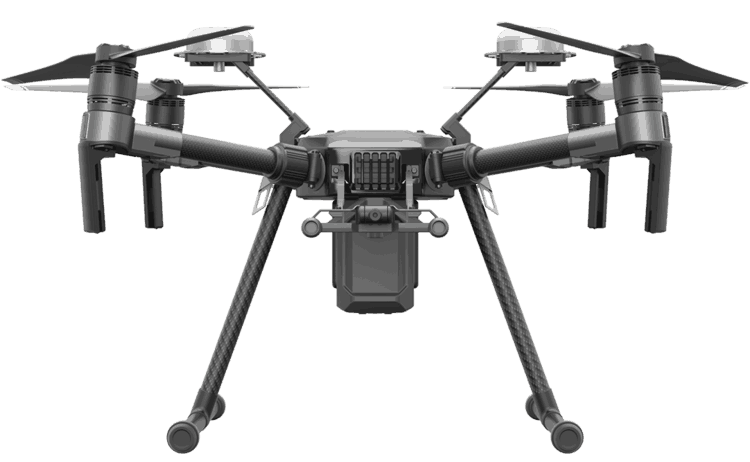 UPDATE as of 4/1/2019: The FAA has reinstated the rule requiring all drones over 0.55lb to be registered. The registration number should be shown on the exterior of the drone at all times! Since December 2015, the FAA has required all UAS owners to register their aircraft via their website and pay a $5 fee. The hobbyist registrant was then issued a unique identification number which was to be put on their drone. The panel that created this registration rule was made up of UAS industry representatives as well as representatives of hobbyist drone owners. Many accepted this registration process as a way of educating hobbyists about safety guidelines. As of May 19, this ruling was overturned by the U.S. Court of Appeals. They ruled in favor of John Taylor, a drone hobbyist who challenged the legality of the FAA’s program requiring drone registration. The Court concluded that the rule requiring registration directly contradicted a rule from 2012. Others have a different opinion of the new ruling. Aviation attorney Loretta Aikalay says, “The case is a victory for model aircraft enthusiasts and those who oppose government overregulation of hobby flying.” The Academy of Model Aeronautics (AMA) states on their website that the group is reviewing the ruling. The AMA has historically opposed registration for hobbyist UAS aviators. It is important to note that this ruling applies only to hobby users. Commercial drone users must follow set standards which include passing the RPIC Part 107 exam and obtaining a license. With the ever emerging technology in UAS, appropriate legislation must be established along with it. This is an interesting topic with many aspects for consideration. What do you think? *AUVSI (Association for Unmanned Vehicle Systems International) is the world’s largest nonprofit organization devoted exclusively to advancing the unmanned systems and robotics community.